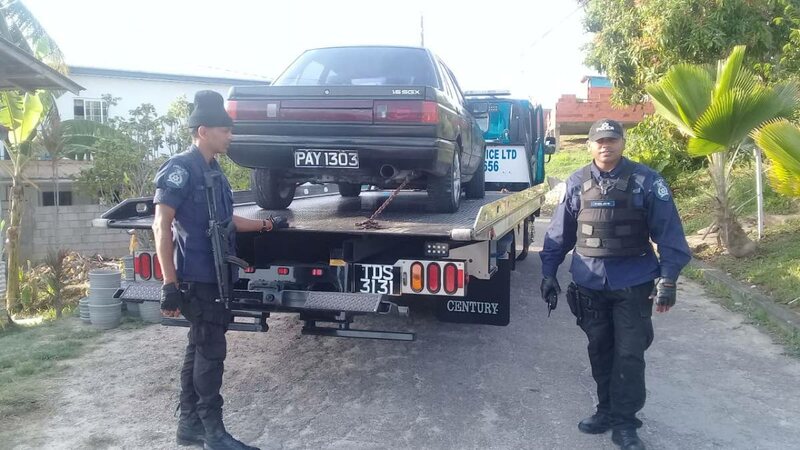 POLICE recovered a car at about midday today which was reportedly stolen in Mon Repos, San Fernando, on Carnival Tuesday. A police report said Anil Seepersad of Gasparillo parked his black Nissan B-12 near the Mon Repos roundabout and went to participate in Carnival celebrations. When he returned at about 7 pm, he did not see the car. He made a report to the nearby police station. Members of the Emergency Response Patrol east of San Fernando spotted a car today parked on Unity Street, Pleasantville. PCs Sujeet Ramcharan, Jitan Nathoo and Damian Bocano, investigated and found it was Seepersad's stolen car. It was towed to the Mon Repos Police Station. No one was arrested. Reply to "Stolen car found in Pleasantville"